Document Management keeps a record of all information that a company communicates. Regardless of the industry. They can be used for a variety of reasons. Those being financial transactions, recording contract agreements, and validating inventory counts. The digital landscape is ever-changing. Therefore, transferring physical documents to a digital format is imperative. Storing your documents in the cloud makes it easier to access files. This is beneficial to your business and your clients. Our document management gives you the ability to secure sensitive documents online. Providing an easier way to organize and access files for your business and clients. View Document Software Brochure. Managing your documents online is a user-friendly experience. Especially when compared to the physical storage of documents. Without having your company’s documents in order, it can cause delays. Wasting time retrieving information can cause frustration if it goes missing. That’s why it’s important to have sensitive documents organized and secure. Manually scanning, filing, and organizing digital files take up valuable employee time. Especially in an office environment. Having an automated process to organize digital files will help employees focus on other tasks. This way they aren’t bogged down with archiving digital documents. 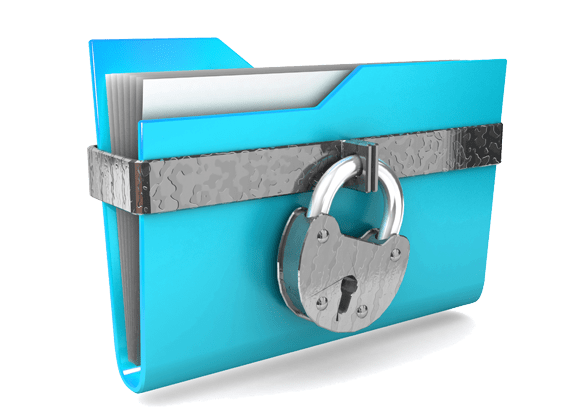 The risk of losing digital files is eliminated when it’s properly secured. Logical storage of digital files makes it easier for everyone to access so employees can remain productive. Stargel offers complete office solutions to help your business run at peak efficiency. Our document management system safely secures documents. Keeping them in an easy to find, logical structure that can be easily retrieved when needed. Stargel can evaluate your business to recommend the best system for your needs. Whether that is transferring physical files to the cloud or needing a better digital storage process.